The purpose of this chapter is to discuss the historical origins of Serious Games to try to understand where the current wave of “Serious Games” comes from. We first review the origins of the “Serious Games” oxymoron. We will then analyse digital games designed for serious purposes before the 2000s. Such games can be traced back to the beginning of the history of video games. 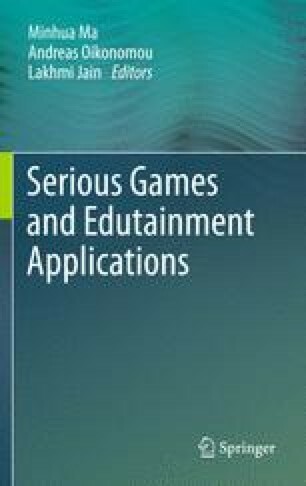 We will use all these elements to discuss how the current wave of “Serious Games” began; and to highlight the differences between “Serious Games” and their ancestors. Authors would like to thank Maxine Johnson for proof-reading this chapter and correcting many of its English language errors.